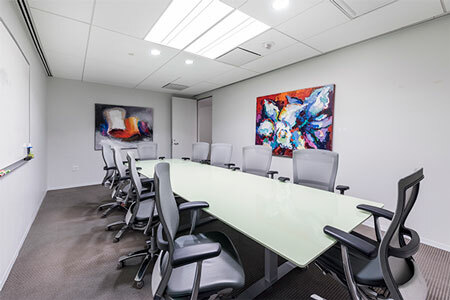 With 20 meeting rooms across our two DC locations, we guarantee we will have the setup you are looking for. All meeting rooms feature all-inclusive technology and support, and catering/other custom services are available at an additional cost. Reserve your space online or contact us for more details about the perfect space to suit your needs! 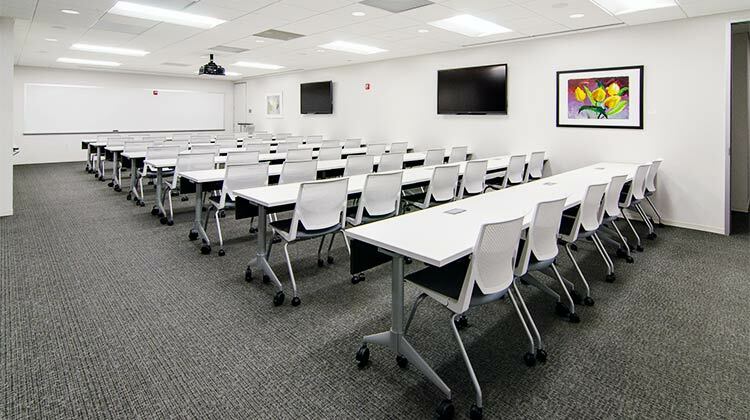 Our training spaces accommodate up to 48 people with modular, easily customizable seating arrangements, and our highly-trained staff ensures effortless setup and execution of your presentations, with access to ancillary services at a moment’s notice. At AdvantEdge, you can conduct crystal clear communications at a fraction of the cost of face-to-face meetings. 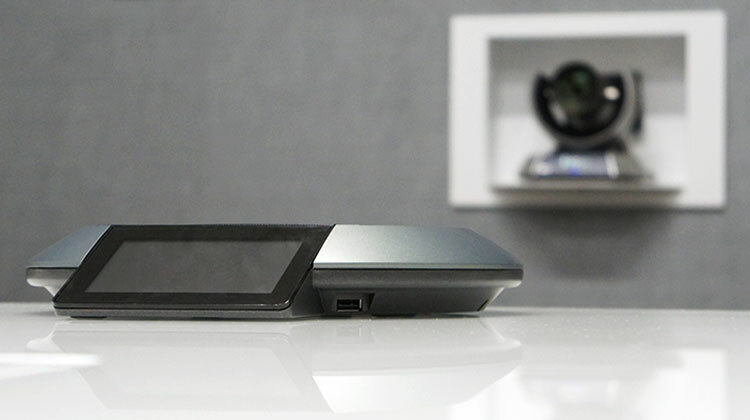 Our newest equipment features the Lifesize® brand, with a user-friendly interface that allows for HD video and audio conferencing as well as additional features like multimedia and screen sharing. 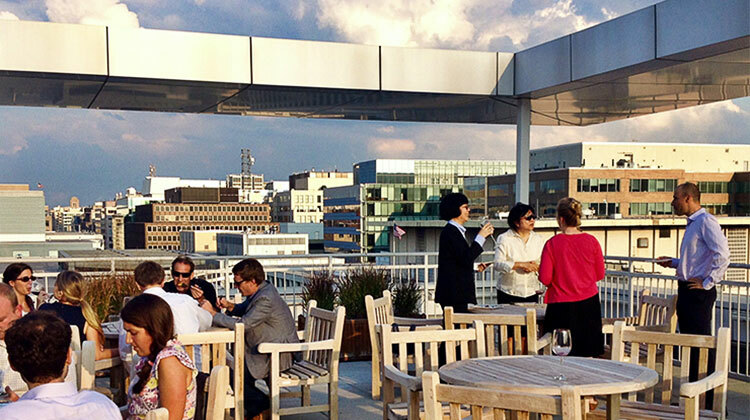 From large-capacity business lounges with retractable glass walls to a gorgeous rooftop patio overlooking Downtown DC, AdvantEdge is the perfect choice for your next private event, networking function, or corporate party. With affordable costs lower than the price point of a hotel venue, see how we can assist you with any event you require!